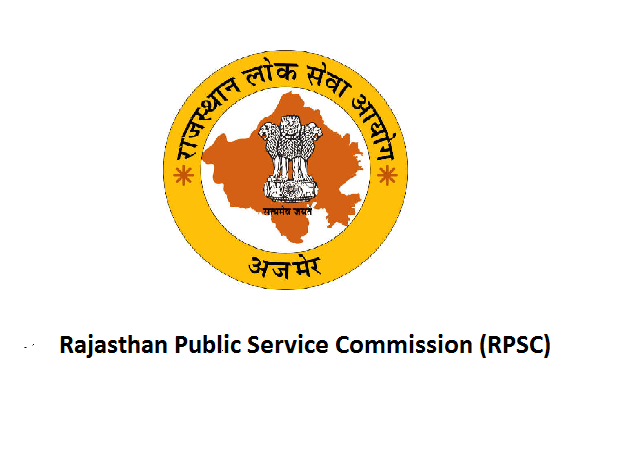 The Rajasthan Public Service Commission (RPSC) released a notification for Rajasthan 2nd Grade teacher exam Admit Card. The total number of vacancies is 9000 Vacancies. The Exam Dates for Rajasthan second grade teacher 28th October to 2nd November for Sr. Group 2 (Secondary education) are 17th February to 20th February for Sr. Group 2 (Sanskrit education). The Starting date to apply is May 10th, 2018 and Ending Date to Apply is June 9th, 2018. The RPSC Second Grade Teacher Answer key is released and now candidates are waiting for RPSC 2nd Grade teacher Results.